Tony is a full time student at Casper College getting his degree in criminal justice. He is also a very accomplished violin and piano player. 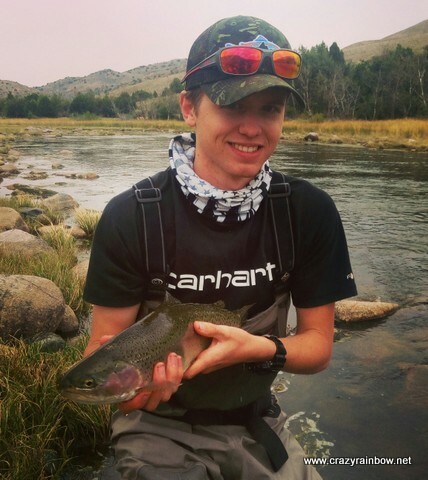 Tony came to us because of his passion for the outdoors and his love for fishing. He has a great presence at the shop and enjoys meeting new people. When Tony is not working at the shop or going to school he can be found in many different areas of the North Platte. Or at home spending time with his cat Bruno.